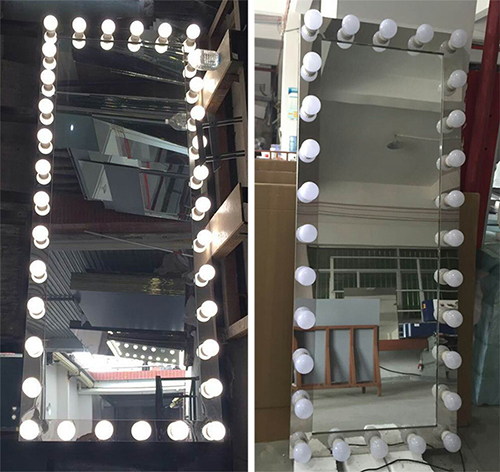 stainless steel or MDF frame with bevel mirror. 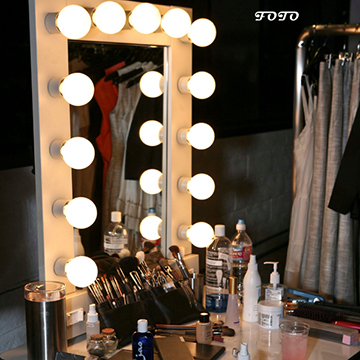 12pcs 5cm 3W E27 LED Bulbs as lighting source. 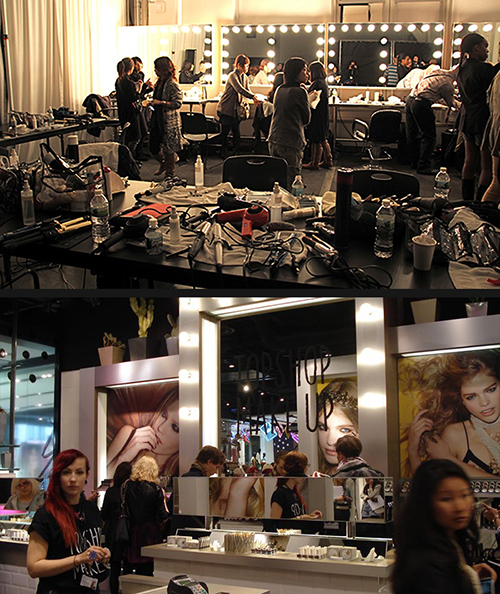 - Bulb Mirror is the future trend of Modern Studio, Makeup Room, Hair Salon and Hotel Decoration. 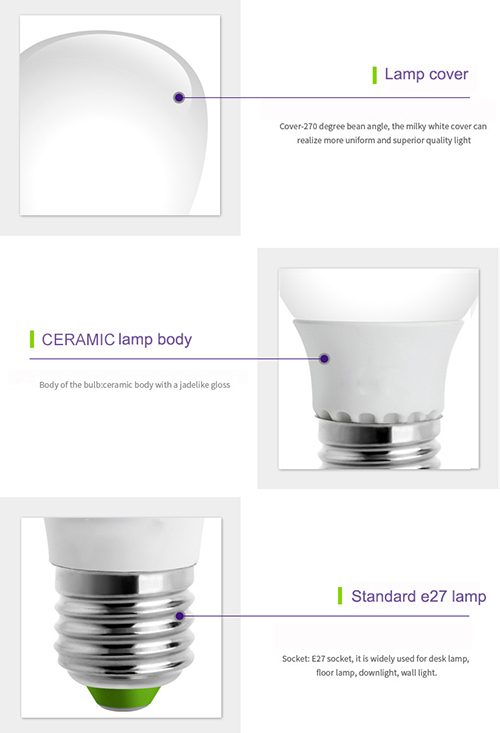 5cm 3W E27 LED Bulbs, OR as per Customer's request. 20-24lm/pc, CRI>80, ideal for Makeup Application. Energy saving and long life of 50000 hours. LED Driver Built-in MEAN WELL LED driver, TUV / CE / UL certificated. Plug Base Accept Customized for plug base or other personalized options. 5- Strong custom capability, work for many famous international hotels and contractor, such as W Hotel, Holiday Inn.